According to the Sanya Phoenix Airport Authority, a record number of 10 million passengers are expected to arrive by the end of this year. The airport has handled an average of more than 40,000 passengers per day since the winter and spring schedule launched from Oct. 30. As of Dec. 5, the airport’s passenger throughput hit 9.37 million. According to the present situation, there is a great chance to achieve this year’s target figure. 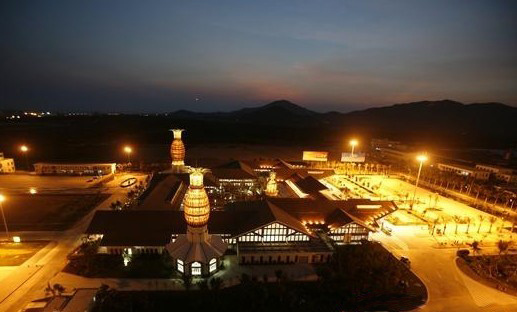 At present, Sanya Airport has 168 domestic and international air routes with destinations reaching to 106 cities.